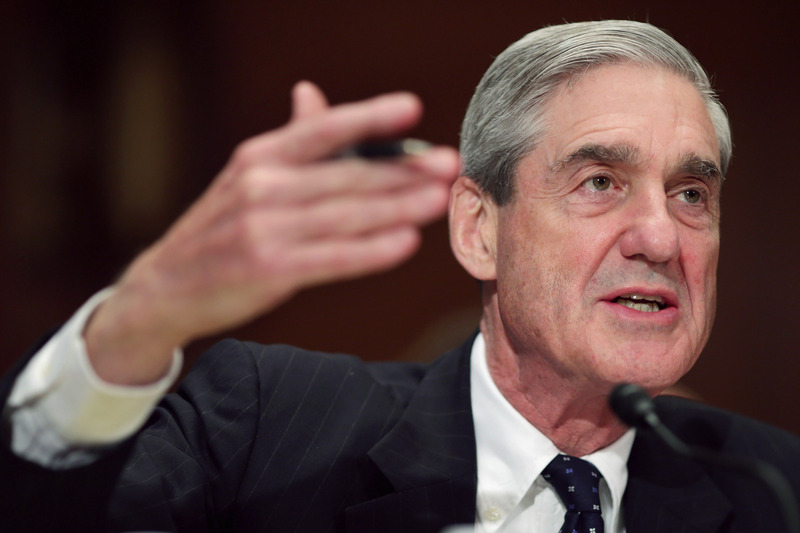 Special counsel Robert Mueller submitted on Friday to U.S. Attorney General William Barr his report on Russian interference in the 2016 presidential election. Michigan Attorney General Dana Nessel has joined her counterparts in 16 other states and the District of Columbia to urge the report be released publicly. That comes after the U.S. House overwhelmingly voted this month asking for the same. “As the top law officers in states across the country, we strongly urge United States Attorney General Barr to immediately make public the findings of the Mueller investigation. The American people deserve to know the truth,” the attorneys general said in a statement. They include: New York Attorney General Letitia James; California Attorney General Xavier Becerra; Colorado Attorney General Phil Weiser; Connecticut Attorney General William Tong; Delaware Attorney General Kathy Jennings; District of Columbia Attorney General Karl Racine; Kentucky Attorney General Andy Beshear; Maine Attorney General Aaron Frey; Maryland Attorney General Brian Frosh; Massachusetts Attorney General Maura Healey; Minnesota Attorney General Keith Ellison; New Mexico Attorney General Hector Balderas; Oregon Attorney General Ellen Rosenblum; Pennsylvania Attorney General Josh Shapiro; Vermont Attorney General T.J. Donovan ; Virginia Attorney General Mark Herring; and Washington State Attorney General Bob Ferguson.